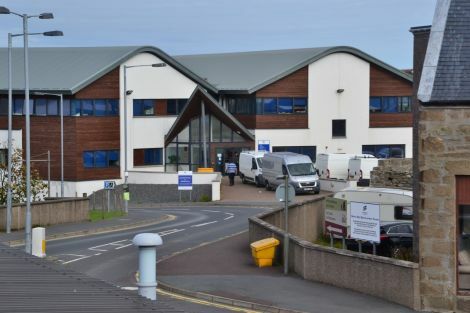 SHETLAND Islands Council (SIC) has taken ownership of a wide range of assets including its North Ness headquarters and Shetland College after striking a deal with Shetland Leasing and Property Developments Limited (SLAP) worth just under £17.5 million. The two parties had been in discussions for a number of months on the matter in private. SLAP is the property arm of Shetland Charitable Trust owning around 30 buildings and pieces of land, including the 8 North Ness headquarters the council leased, as well as Shetland College, Solar Hus, parts of the NAFC Marine Centre and Scatsta Airport. On Tuesday the SIC and the charitable trust confirmed that the purchase had gone through in what was described as a “landmark deal”. With a portfolio valued at around £17 million, SLAP earned £2.3 million in 2017/18 through leases to commercial companies and the local authority. The surplus generated was paid through the gift aid mechanism to the charitable trust thereby avoiding any corporation tax on the profits. As part of the deal the trust will receive a further £3.4 million in a final gift aid payment from SLAP. 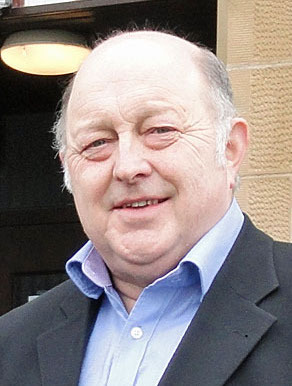 Shetland Charitable Trust chairman Bobby Hunter. Charitable trust chairman Bobby Hunter described the sale as a mutually beneficial agreement, which boosted the trust with a lump sum of just over £20 million to invest elsewhere and gave the council ownership of many buildings they already rented. The trust, which was originally set up in the 1970s to disburse money paid by the oil industry to the Shetland community, provides grant funding each year to local charities, organisations and individuals. Hunter said SLAP had expected a drastic fall in its income over coming years as many leases were coming up for renewal. He denied that the sale had anything to do with speculation that the trust was cashing in some of its assets to invest into the Viking Energy wind farm. “We have a lot of leases that are coming to an end shortly, some with the council and some with other people, and we judged that our income would deteriorating significantly over the next few years,” Hunter said. “We did a business case on the valuation and saw how much we could earn in our normal investment structure; and over a ten year period we are better off investing the £20 million in the market. There has always been a feeling that the council was paying inflated rates for leasing many of the buildings as part of agreements set up at a time when the charitable trust was seen and treated as just another council department. The sale also removes one element from the ongoing saga of the White House evacuation, as SLAP – as the then owner of the council’s headquarters – has ceased to exist. 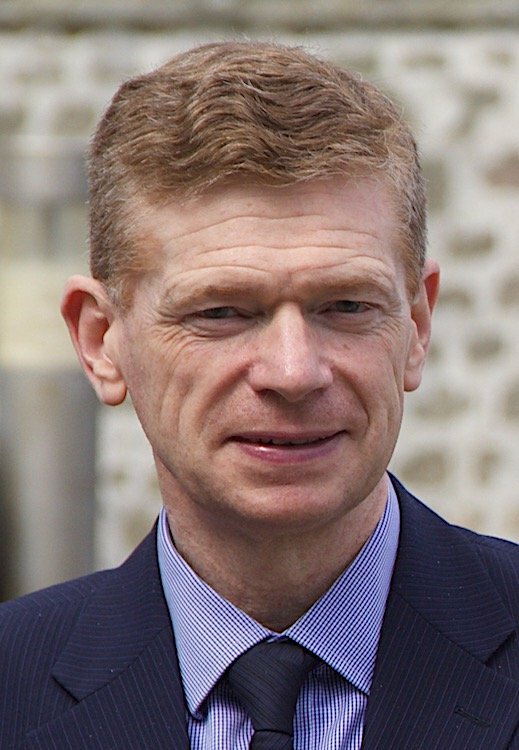 Its directors have already resigned and former chairman Michael Thomson could not be contacted as he is currently not in the isles. Shetland Islands Council convener Malcolm Bellsaid the council hopes that the deal will “provide a return at least to match that what we expect from the stock market”. “It’ll save the council money in rent, but also there are other properties in the portfolio that will provide an income to the council as well,” he said. Speaking about 8 North Ness, which was evacuated in 2016 over safety fears which did not materialise, Bell said ongoing legal discussions over the building should now be more “straightforward”. “Like any other property in the portfolio, it removes a layer of management if you like or a layer of governance, so it’ll give the council much more control and leverage other the properties that are in the portfolio, of which 8 North Ness is one,” the councillor said.